You choose which sport is important for you, which is part of your life and which is just short fun. 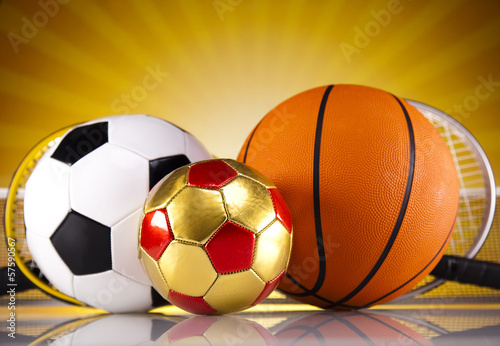 The photo wallpaper depicting the sport trio: football, handball and basketball, will be an interesting addition to these sports enthusiast’s room. Stake everything on one card and fall in love with sport design.